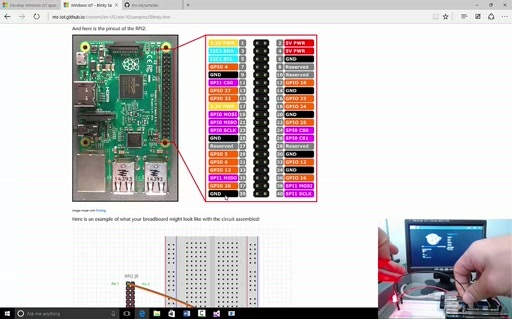 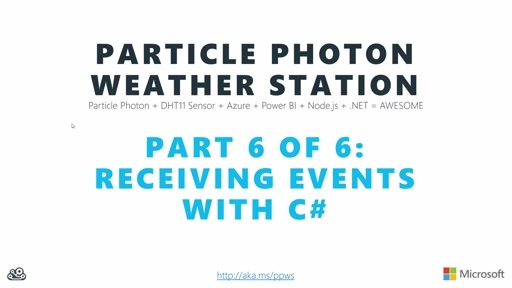 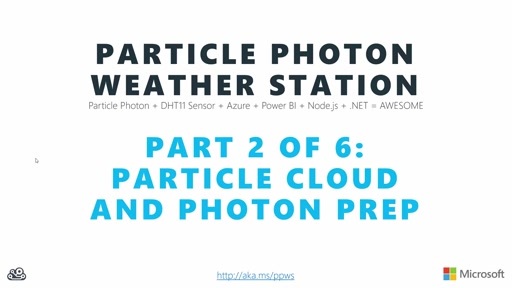 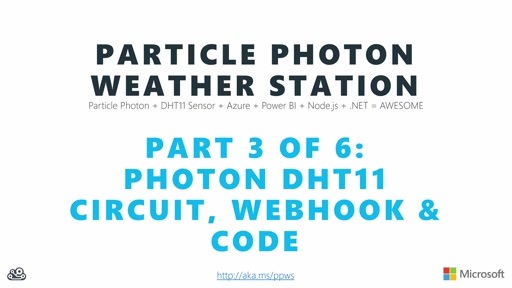 This video walks through the steps to reproduce the "Hands-on-Lab Particle Photon Weather Station in Azure"
Follow along with the full article on Hackster.io! 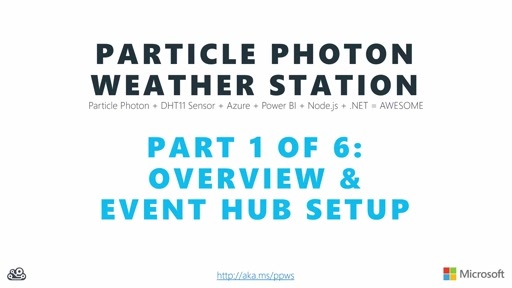 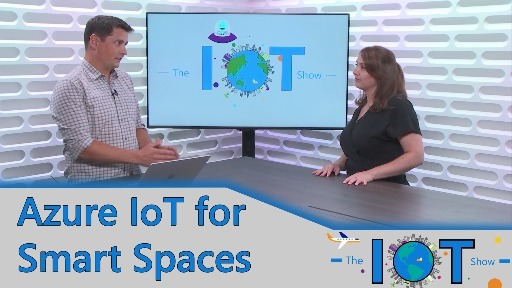 Particle.io, creators of the Particle Photon Wi-Fi development kit recently announced support for Microsoft Azure Event Hubs in their Particle Webhooks Service. 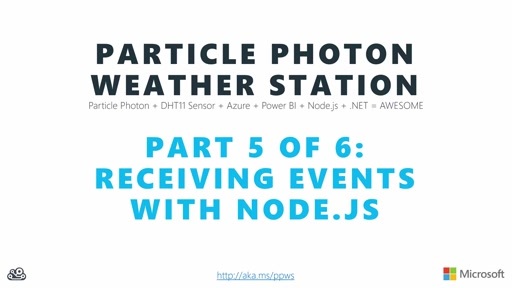 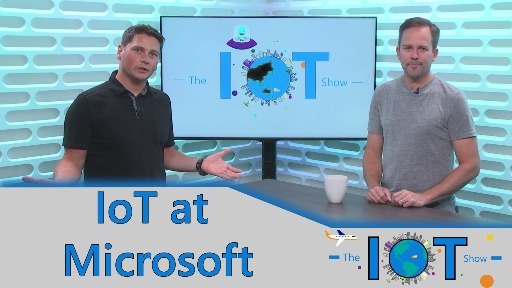 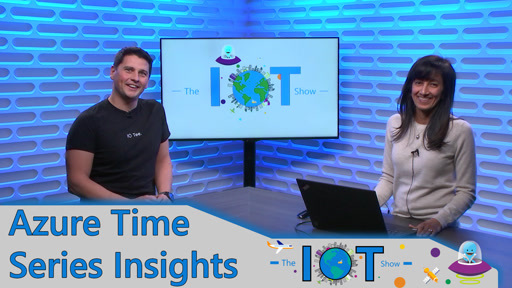 By combining the simplicity and robustness of Particle.io WebHook services with Azure Event Hubs, we can rapidly deploy scalable services in the Microsoft Azure Cloud capable of ingesting millions of events per second from remotely programmable Particle devces! 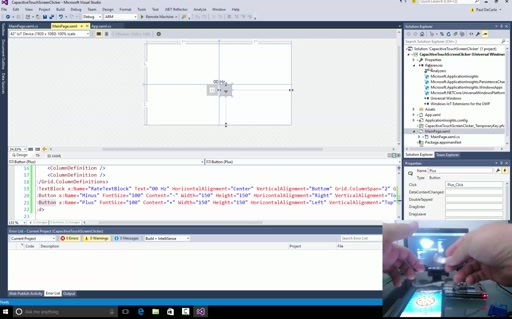 Instead of using a SAS key I want to use a SAS token (generated from the SAS key). 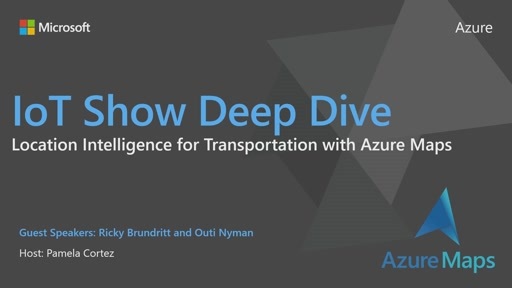 What should be changed in the azure_sas_token part?